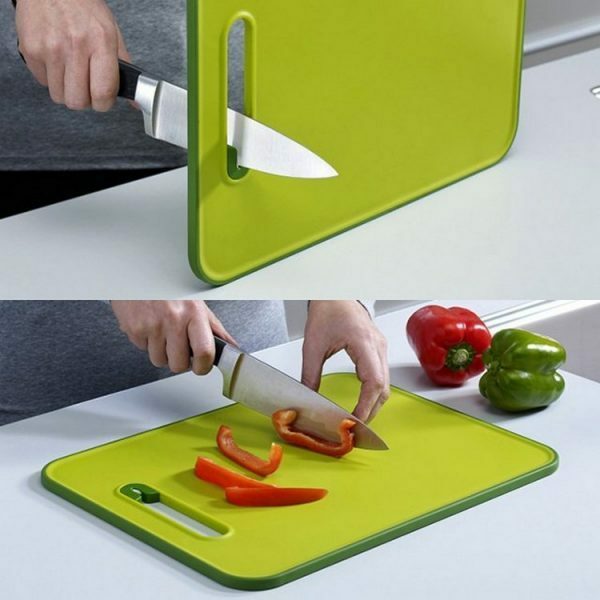 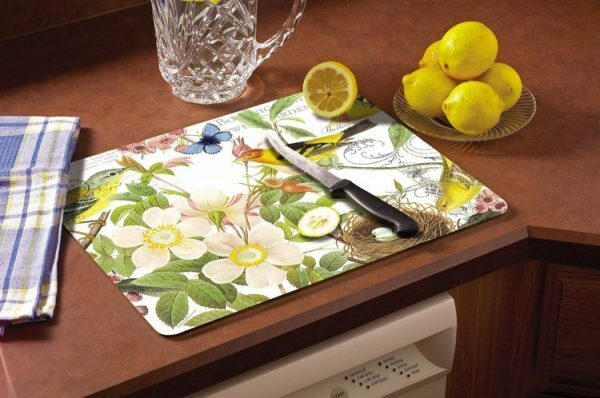 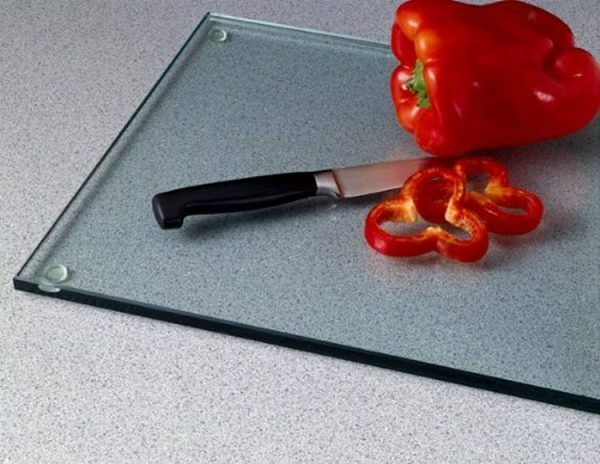 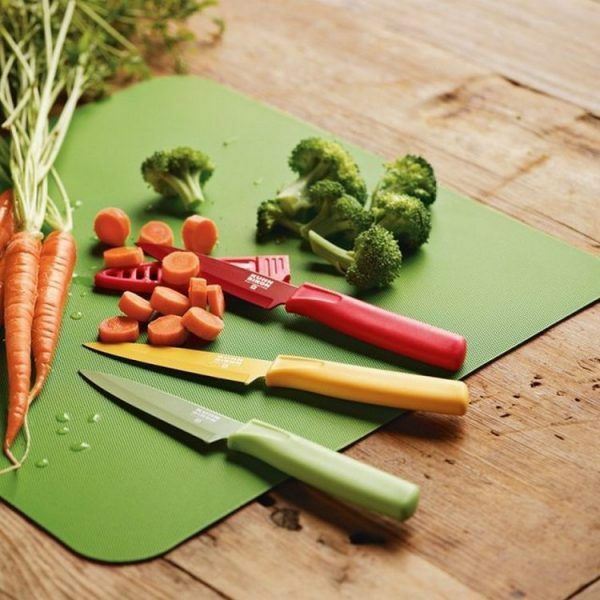 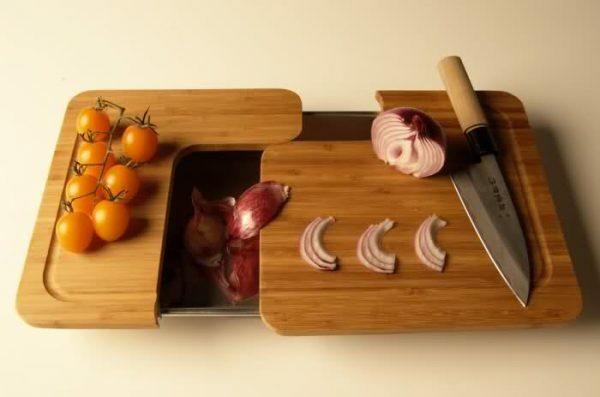 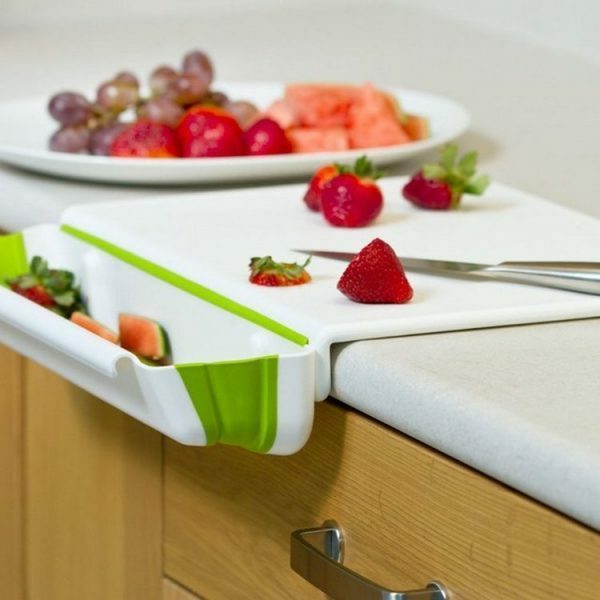 Kitchen cutting and serving board is a unique product and without it can’t be imagine any modern home. 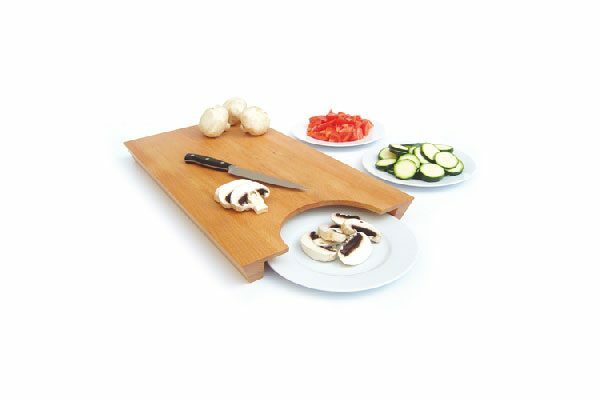 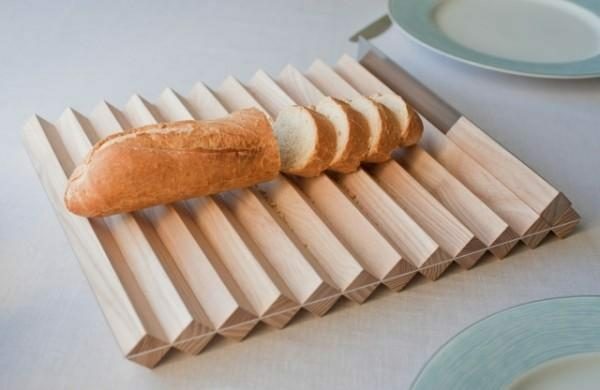 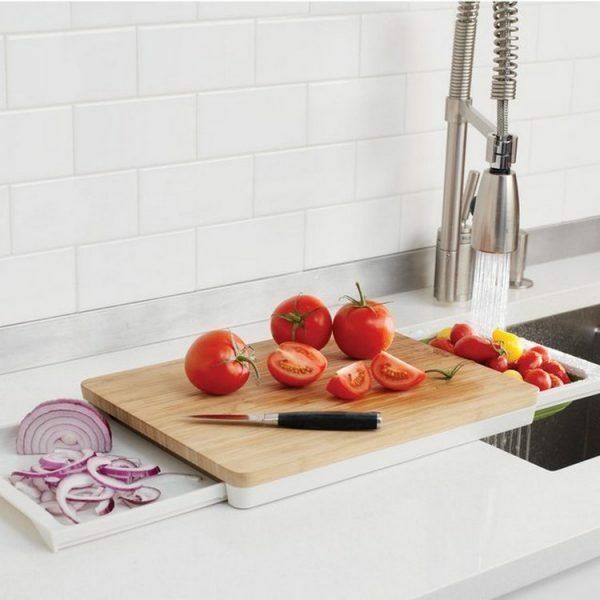 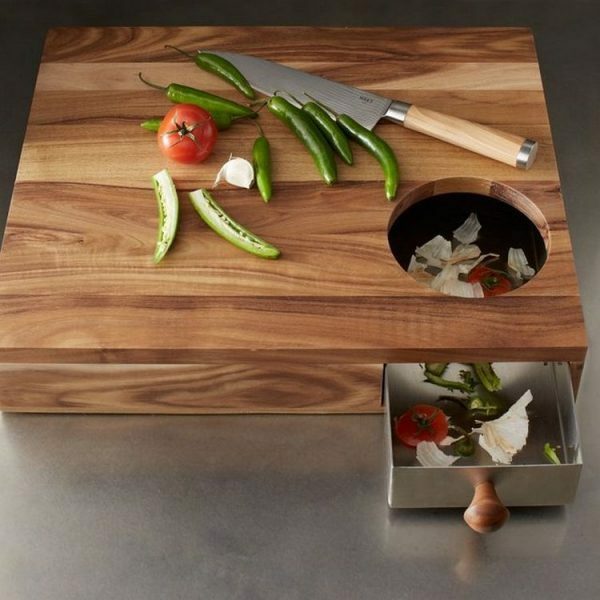 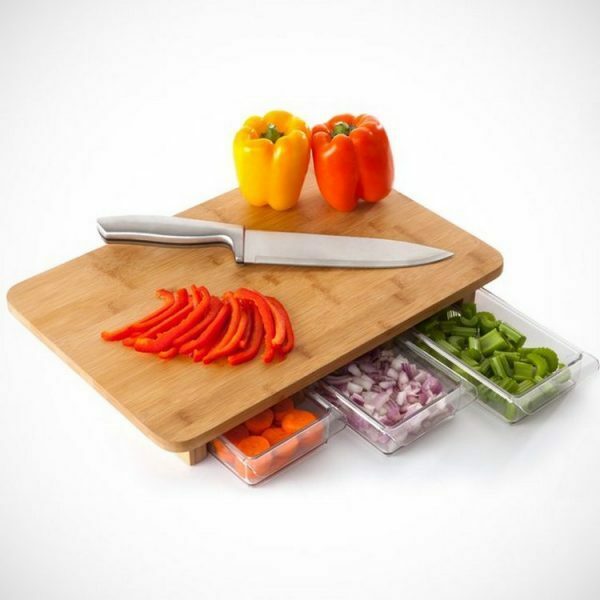 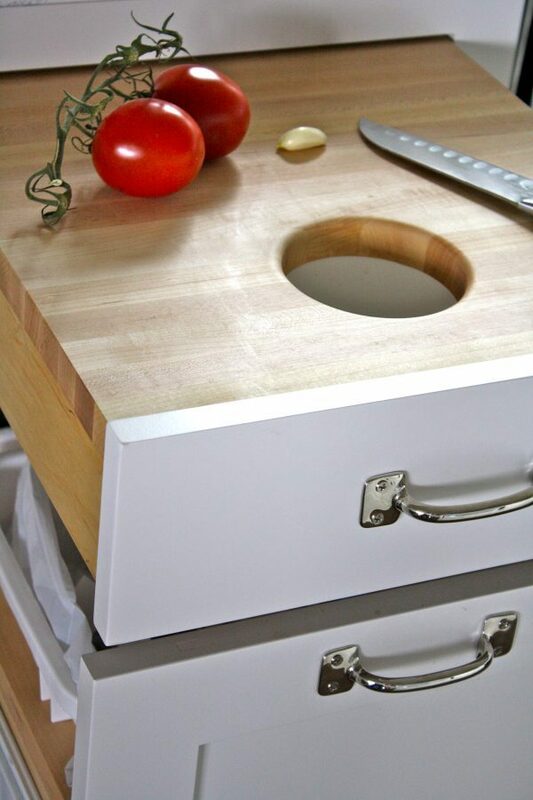 The main function of the kitchen cutting board is cutting food – bread, meat, fruit and vegetables, but the board can also be used for treatment of meat with a hammer to make it softer, and to serve food, alone or in a dish if it is hot. 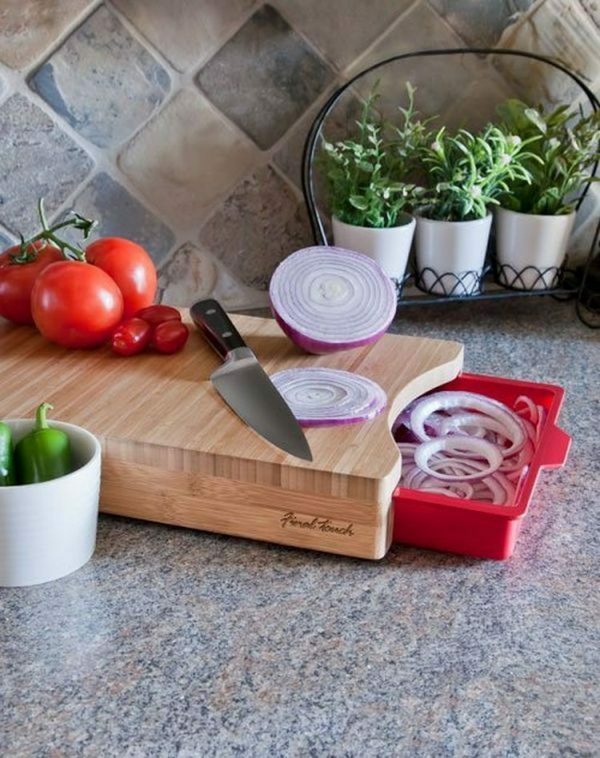 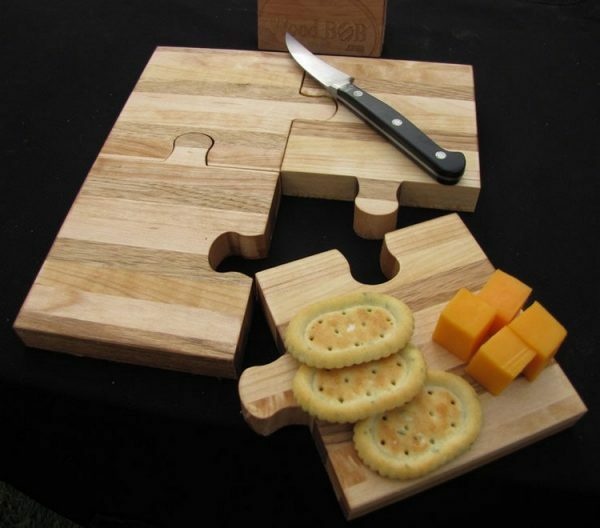 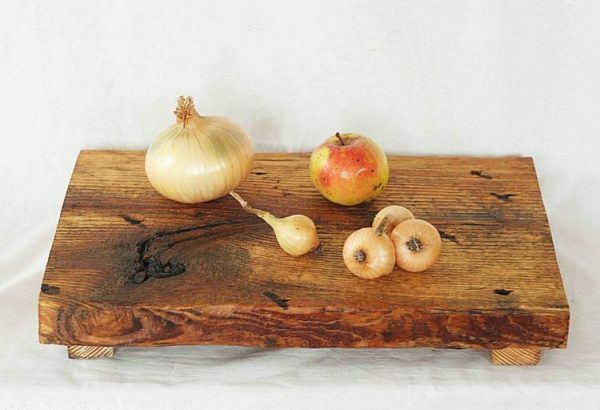 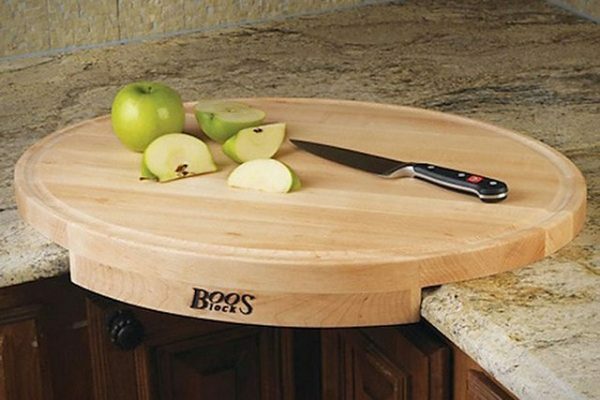 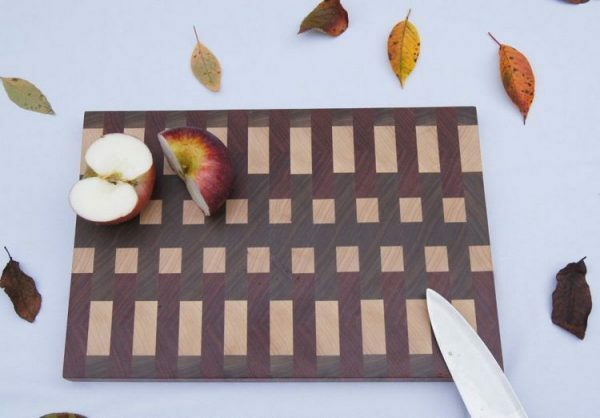 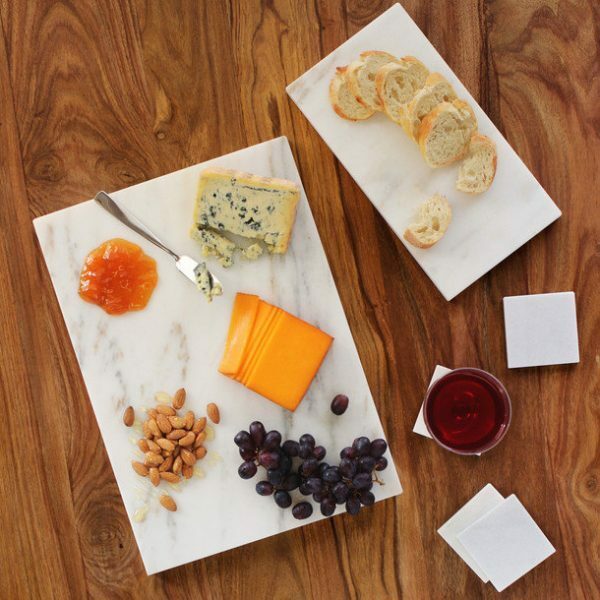 See some excellent and functional cutting board designs that we have collected for you.